When: Friday through March 4. 7:30 p.m. Thursdays through Saturdays; 2 p.m. Sundays. Cost: $20-$22. Tickets available through lakecityplayhouse.org. Not all of those tears will be from somber moments though. Harling based “Steel Magnolias,” which opens Friday and runs through March 4, on his family’s experience with his sister’s death from complications with diabetes. The play premiered in 1987, and two years later, the film adaptation, featuring an all-star cast that included Sally Fields, Shirley MacLaine and Julia Roberts, was released. 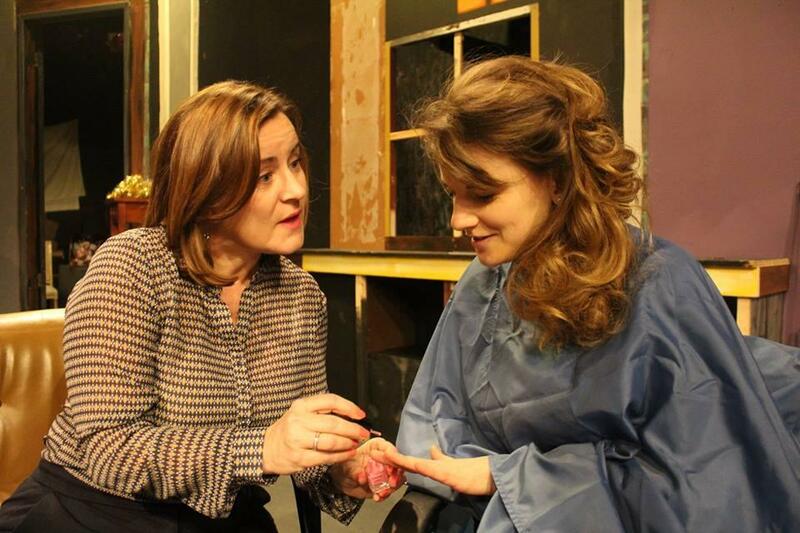 “Steel Magnolias” follows the joys and sorrows of six women in northwest Louisiana over the course of several years. Vaughan has a history with the Lake City Playhouse, having formerly served as the artistic executive director of Lake City Playhouse. She recently finished a two-year stint as the executive director of Coeur d’Alene Summer Theater. When she was approached about directing “Steel Magnolias,” Vaughan jumped at the chance because she counts the show as one on her bucket list. “It wasn’t really on my radar. It wasn’t in my plans at all, but when the opportunity came up, it was something I couldn’t turn down,” she said. “Steel Magnolias” stars Callie McKinney Cabe as M’Lynn Eatenton, Wendy Carol as Clairee Belcher, Kathie Doyle-Lipe as Ouiser Boudreaux, Marta Myers as Annelle Dupuy-Desoto, Aimee Paxton as Shelby Eatenton-Latcherie and Renei Yarrow as Truvy Jones. When casting the play, Vaughan didn’t look to recreate the film or previous productions of “Steel Magnolias.” Instead, she looked for actors who could best express the tone, relationships and emotional content of the play. Carol and Doyle-Lipe have both played their respective roles in previous productions of “Steel Magnolias,” including a production at Lake City Playhouse about 10 years ago. Many of the actors have worked together in different capacities, but Vaughan said the connection really stems not from familiarity but from their character. Published: Feb. 15, 2018, 4:55 p.m.